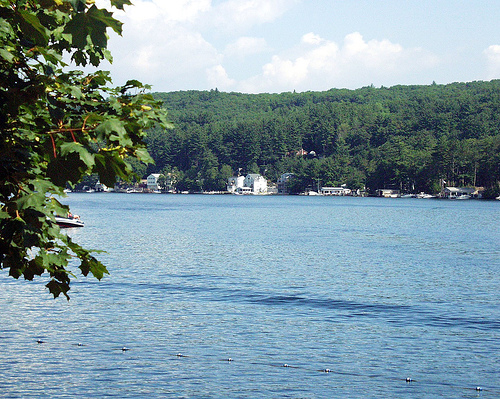 Lake Winnipesaukee and the surrounding region have been a popular New Hampshire vacation destination for generations. Whether you're an active outdoor enthusiast or looking for a quiet retreat, the Lakes Region of NH provides endless ways for summer visitors to enjoy our one-of-a-kind area. The Realtors at Spencer-Hughes are local residents and know the area well. Let us help you find the Lakes Region rental property that best matches your vacation style. Our waterfront rentals are sprinkled all over the Carroll County and Belknap County areas, including rental homes on Lake Winnipesaukee in Alton Bay, Wolfeboro, Gilford and more. Browse our listings below and contact us if you have questions, or to book your Lakes Region vacation rental. Click here to see our rental listings!